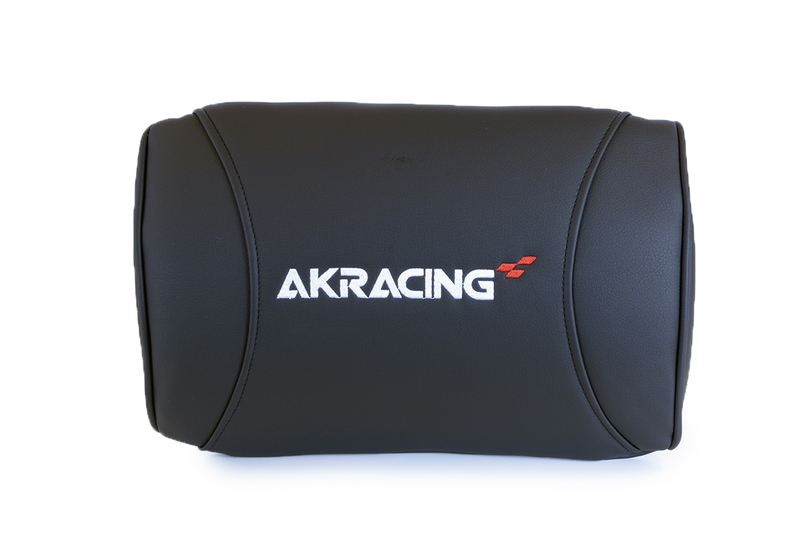 This is the Standard Adjustable Lumbar Cushion that are shipped with our chairs. And the black color will match most of our models. Note: Pillows are included with all of our chairs. This is only if you want extra.